Los Palmitos offer 3 rooms with private bathroom and shared kitchen and is located en the center of San Agustinillo,directly above the little shop Las chelas del Che. 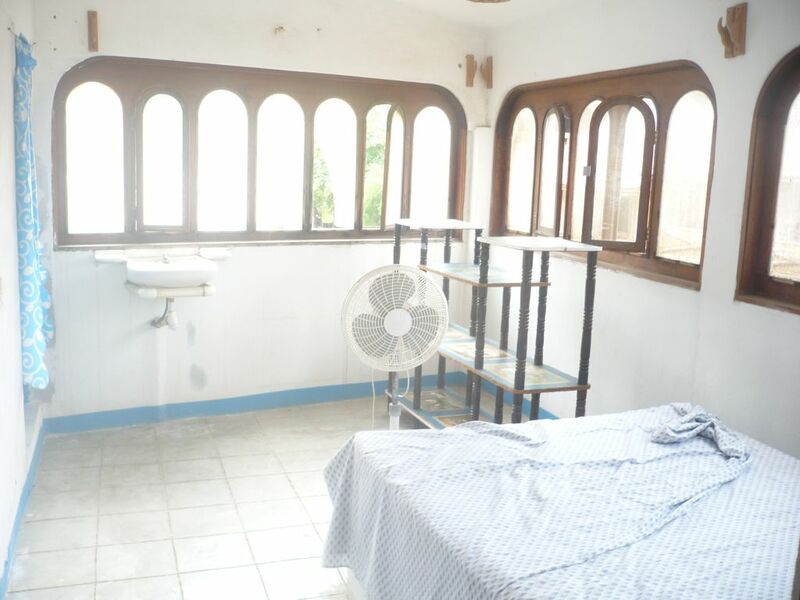 The rooms are simple but nice, clean and with a lot of light, have their own little mexican style bathroom, a doublebed, ventilator and the windows are protected with moscitonet. 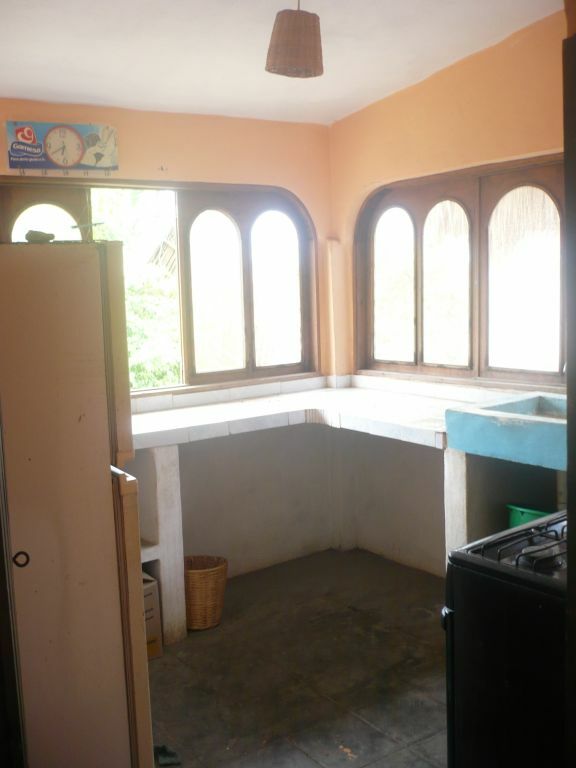 The kitchen with big stove and fridge is communal space just like the little terrace in the entrance. The room No. 1 has two doublebeds, so can be rented by up to 4 people. There is parking space in front of the rooms for guests traveling with car. Directly in front there is an internetcafe, so having the password, there is WiFi access in the rooms. located in the center of town, only about 15m from the beach.